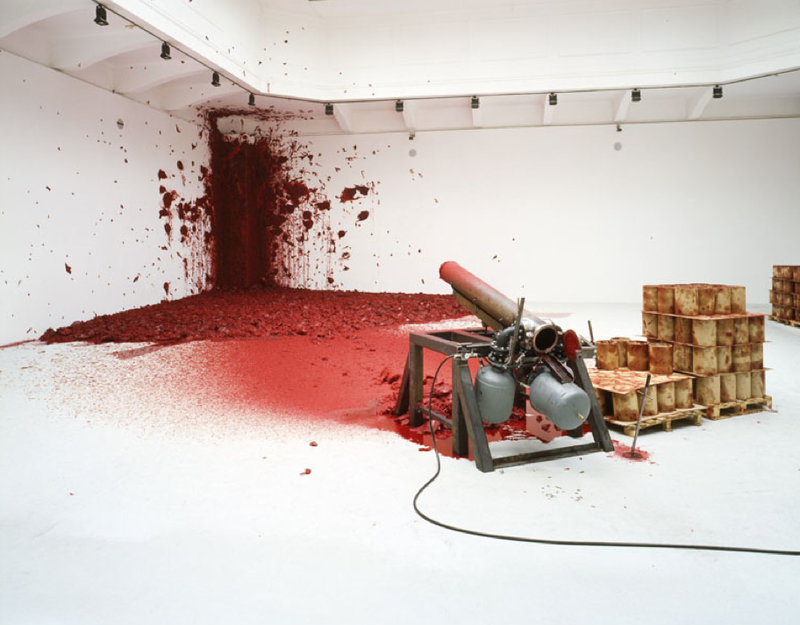 Shooting into the Corner, Anish Kapoor, 2009. Image via Scai the Bathhouse. Anish Kapoor has installed five new sculptures at Scai the Bathhouse, Tokyo. This is the third time Kapoor has exhibited his sculptures at the Japanese contemporary art gallery. Although from Mumbai, India, Scai’s location prompted Kapoor to draw inspiration from Japanese craft, and to collaborate with an urushi lacquerware artist. 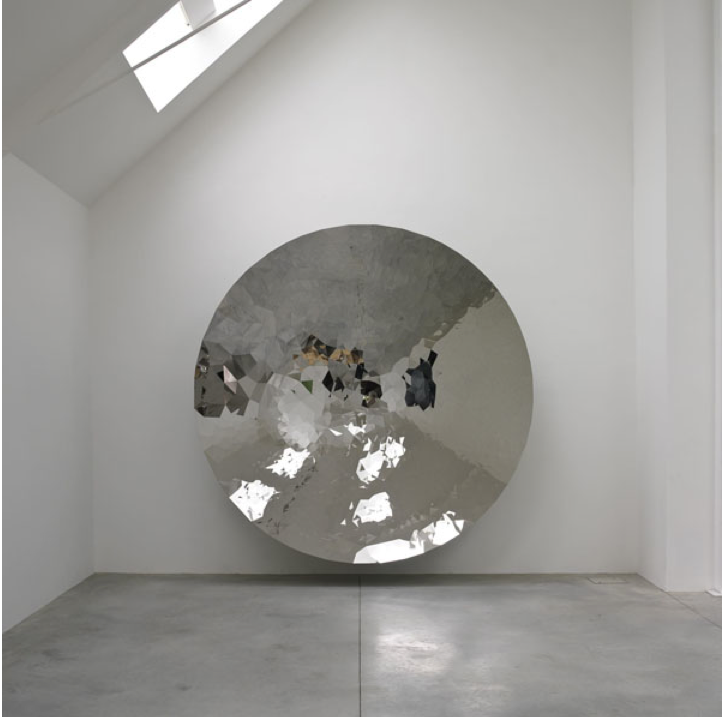 Untitled, Anish Kapoor, 2009. Image via Scai the Bathhouse. 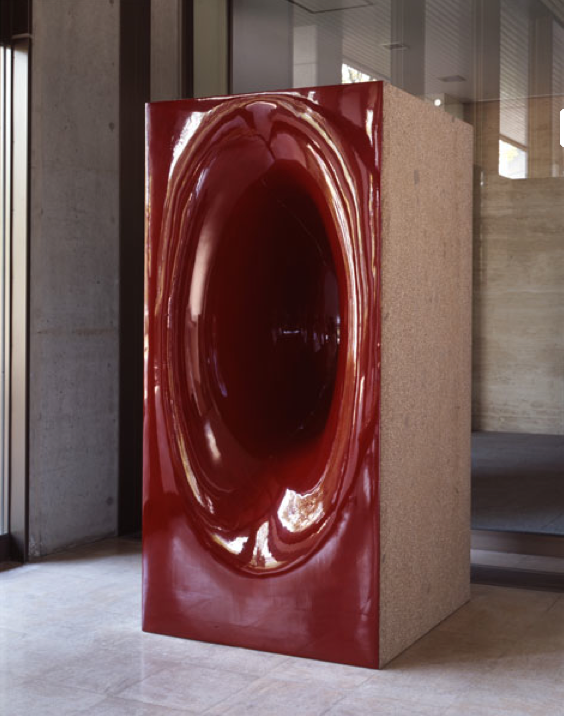 Untitled, Anish Kapoor, 2001. Image via Scai the Bathhouse. 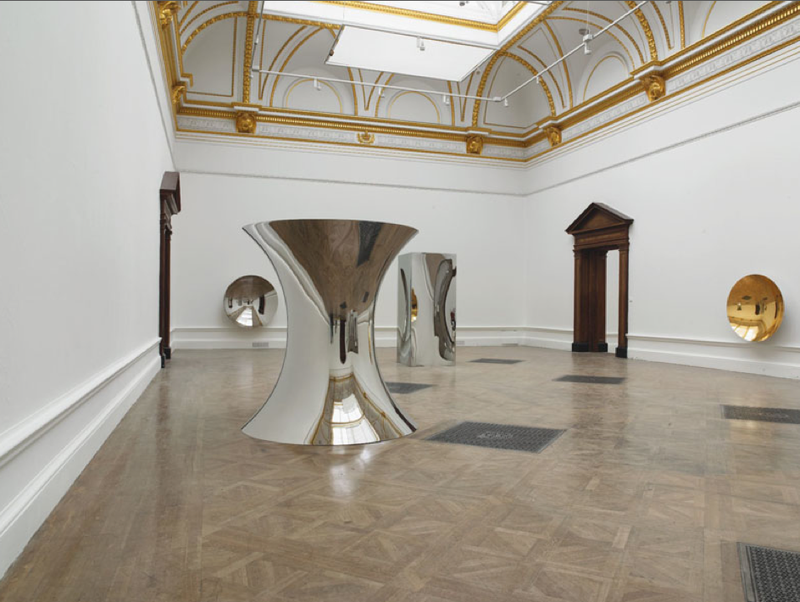 Exhibition View, Anish Kapoor, Royal Academy of Arts, London, 2009. And further, “…The shiny might be a modern sublime, which is fully reflective, absolutely presents, and returns the gaze,” Kapoor explained of his aesthetic in 2007. The Gazette (Colorado Springs, CO) June 1, 2001 | Jeremy Meyer; The Gazette Good grades and perfect attendance in high school will get you far in life, especially if it includes a car as a prize. Two Palmer High School students were awarded cars in two separate drawings Thursday, recognizing kids who had good grades and perfect or near-perfect attendance through the year. Linnea Bjorkman, a senior with a 3.6 grade-point average, won a loaded red 2001 Ford Focus ZX3 with air-conditioning, a moon roof, CD player and power doors, windows and locks. The car was offered by the Coca-Cola Bottling Co. to District 11 high school students with a minimum 3.5 GPA and perfect attendance through this school year (meaning no excused or unexcused absences). Forty-six students qualified, and Bjorkman’s name was drawn, according to D-11 officials. Clagett, 14, won the raffle. But since he’s so young, the title will be signed over to his parents, said Principal Jackie Provenzano. Coca-Cola also awarded about $4,800 in U.S. savings bonds and college scholarship money to 96 D-11 students in middle school and high school with a 3.5 GPA or higher and perfect attendance. Fifty middle-schoolers got $500 savings bond certificates, and 46 high schoolers earned $500 for scholarships. One student, Marc Sandoval of Mitchell High, had perfect attendance through his high school career and carried a 3.5 GPA or higher. For that, Coca-Cola gave him a $1,000 scholarship. This entry was posted on Sunday, June 6th, 2010 at 1:00 am	and is filed under Galleries, Go See. You can follow any responses to this entry through the RSS 2.0 feed. You can leave a response, or trackback from your own site.